About two weeks after the tragic car crash that took his life, actor Paul Walker's funeral service took place in LA at the historic Forest Lawn Memorial Park Cemetery this past Saturday, Dec. 14. According to TMZ, the service was reportedly attended by family and close friends of the late star, and the ceremony was brief as Walker's ashes were interred at the cemetery. As previously reported, Walker's remains were cremated, and released to his family before the funeral service. 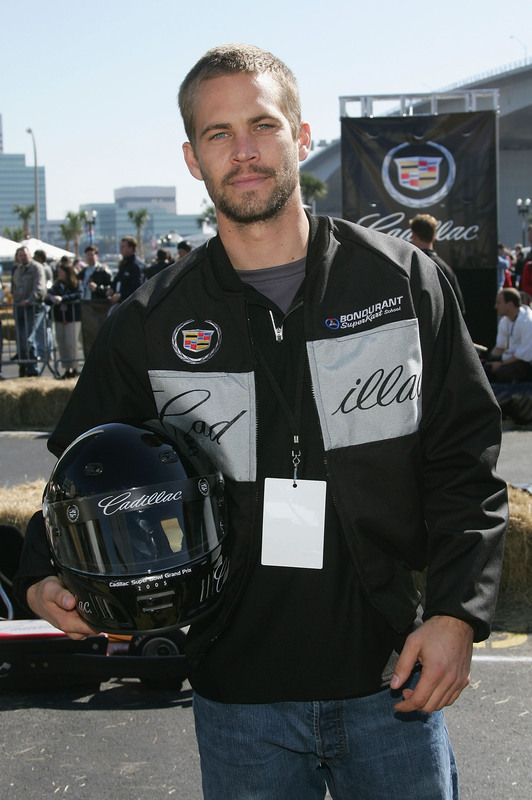 In attendance at the event was reportedly Walker's father, Paul Walker Sr., his mother Cheryl Walker, and his brothers Cody Walker and Caleb Walker, in addition to others who were close to the late actor. Walker's Fast & Furious franchise co-stars were reportedly invited to the service, as well. Walker's family plans to hold another memorial service for Walker in the near future, "for more people that were close to Paul." This service will also be invitation-only, and, as E! Online reports, no media will be allowed in attendance.